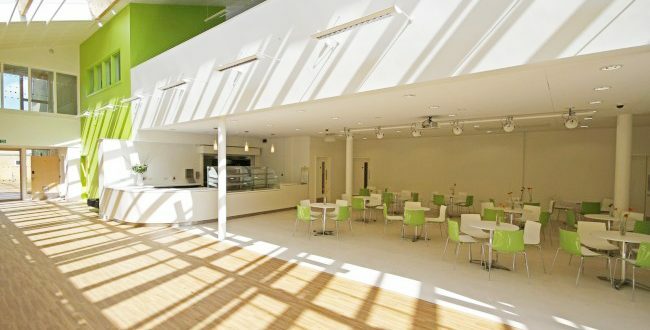 In 2011, we opened our most recent building programme so that the school can have additional classrooms whilst also housing permanent facilities for our specialist Hearing and Language units (£0.5 million, Local Authority funding). 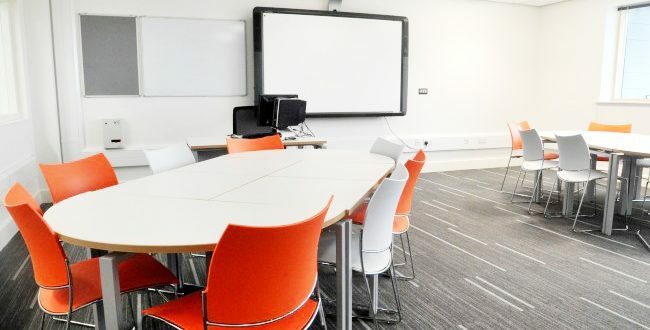 Two dedicated ICT teaching rooms complemented by a further 5 suites in other areas providing over 120 new workstations for student access. 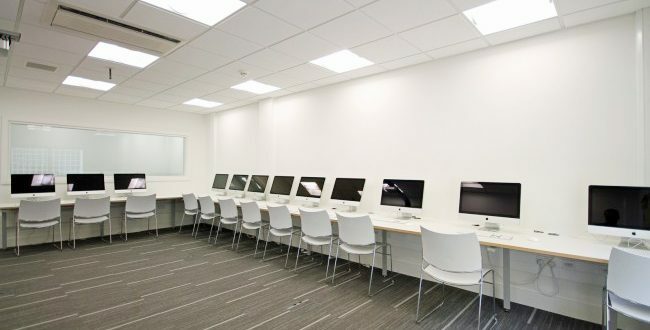 A fully equipped recording studio and media lab enabling project work of all descriptions from the production and recording of a live performance on stage to individual instrument recording and audio pod-casts, also including 16 high-spec iMacs for multi-media production. 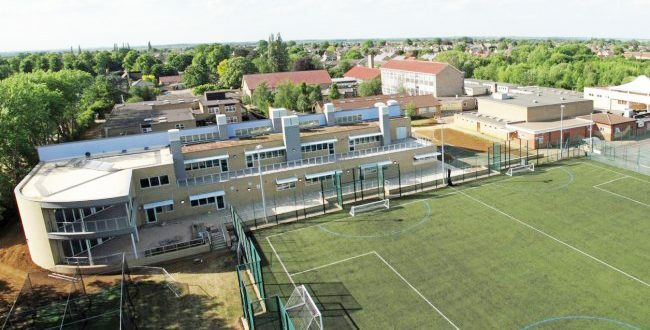 Enhanced teaching resources for sports and leisure courses complementing the £1.2 million upgrade of outdoor facilities including the third-generation all-weather pitch, re-surfaced tennis and ball-sports pitches and other improvements. 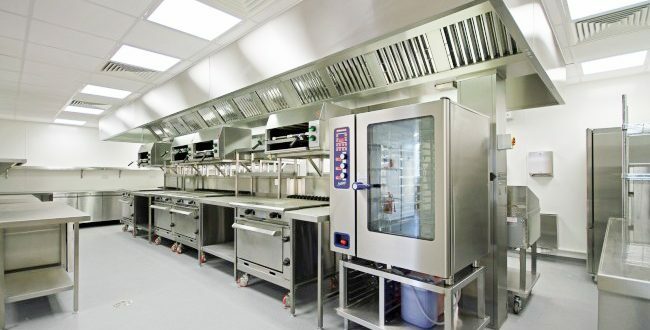 A fully equipped professional training kitchen capable of running a service for 140 guests, a dedicated ICT based teaching room, inside and outside dining facilities. 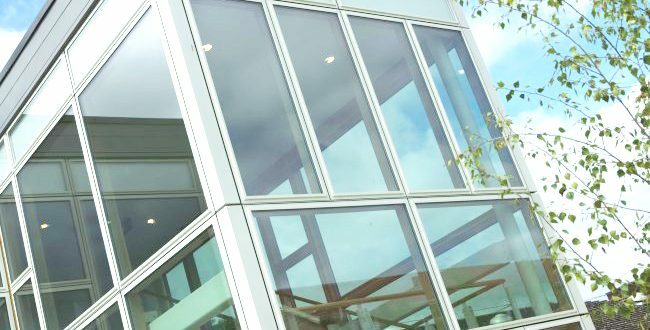 A separate building comprising a craft space, painting and decorating booths, a sheltered bricklaying and outdoor crafts area, an ICT suite, changing and storage facilities. 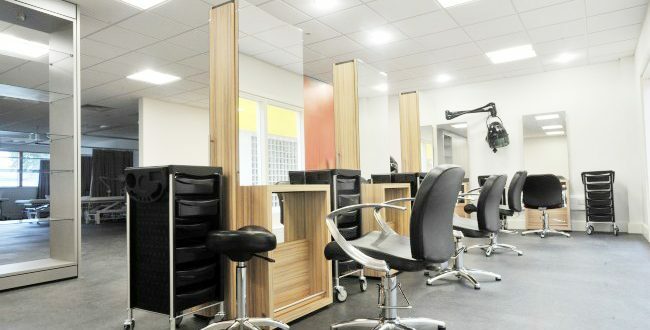 A professional hair and beauty training salon with 8 cutting stations, teaching station and four beds. 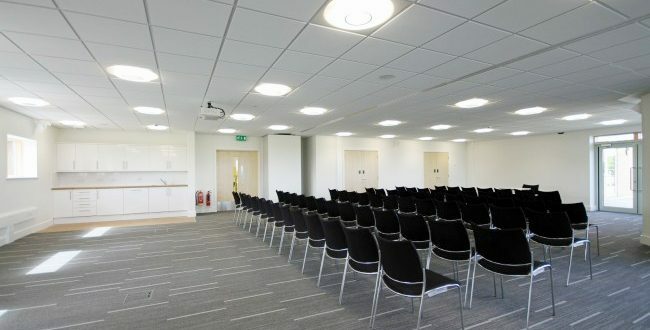 Including a multi-functional cinema/stage/dining facility, a conference/large group work facility, small group-working rooms, offices and outdoor learning space. Funding for this project was awarded by the Young People’s Learning Agency in recognition of the school’s High Performing Specialist Status.